EcoÉireann are specialists in carrying out work on ecological remit of Environmental Impact Assessment Reports (EIARs), appropriate assessments (AA), protected species surveys, ornithological assessments, mitigation. We support clients through all stages of a project and through discharging planning conditions. We are based in Cork and have extensive experience in working throughout Ireland and the UK and have detailed knowledge of the relevant legislation required to support a development in line with local authority and government body expectations. 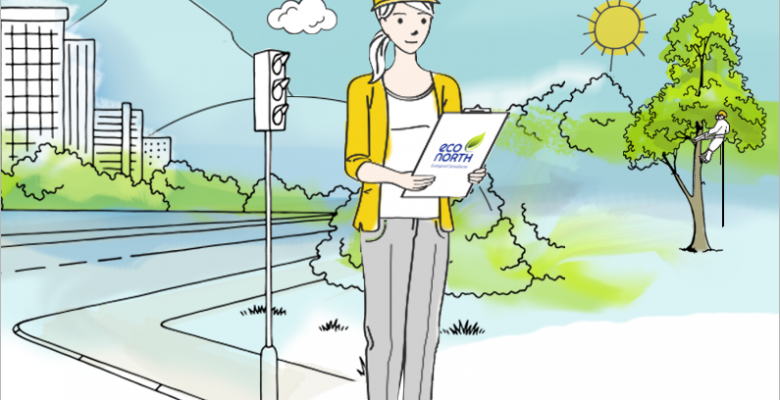 EcoÉireann have worked with a variety of clients on a range of projects including infrastructure, complex developments, solar, residential, TV, recreational events and sensitive / designated sites. 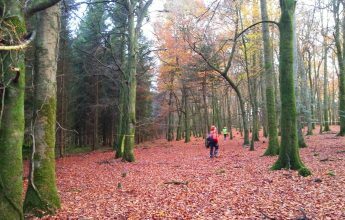 In 2016 Center Parcs was granted permission to build its first ever forest resort in Ireland. With its track record in outstanding commitment to biodiversity EcoÉireann was delighted to be commissioned as the Project Ecologist for this prestigious development. The Molerick development proposed to import topsoil onto a field to improve its agricultural productivity. The site in question is near a number of national and internationally designated sites. 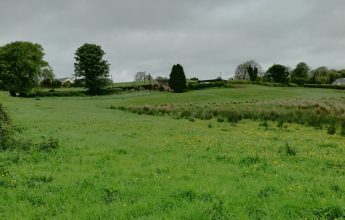 EcoÉireann was commissioned to undertake the Appropriate Assessment Screening to ascertain, if there would be a Likely Significant Impact of the development on the Natura 2000 sites within 15km. 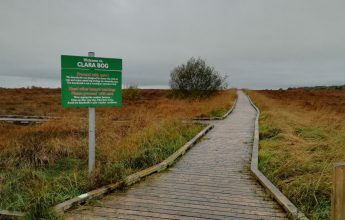 When planing to undertake improvement works at two designated sites, Clara Bog SAC and Sliabh Bloom Mountains SPA and SAC, the National Parks and Wildlife Services commissioned EcoÉireann to carry out Appropriate Assessment Screenings for both projects. Vikings is a global hit TV historical drama series now in its 6th season. 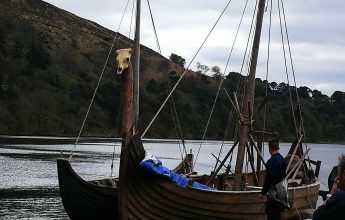 EcoEireann have carried out a range of services for Vikings from Appropriate Assessment Screening reports to liaison with statutory agencies and on-site Ecological Clerk of Works. 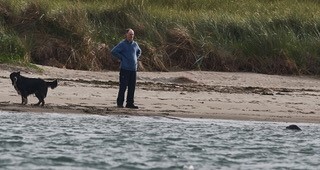 Bull Island Nature Reserve is part of the Dublin Bay SPA and SAC and supports internationally important numbers of migratory and wintering waterbirds and a range of important habitats like sand dunes and species such as Common Seal.